Cell Powerlift and extract engineering. 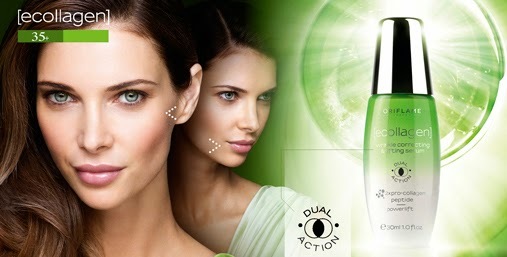 is demonstrated to help recreate skin collagen and combat lines. Aids in preventing skin loose. Use twice-daily, under your entire day and night treatment.